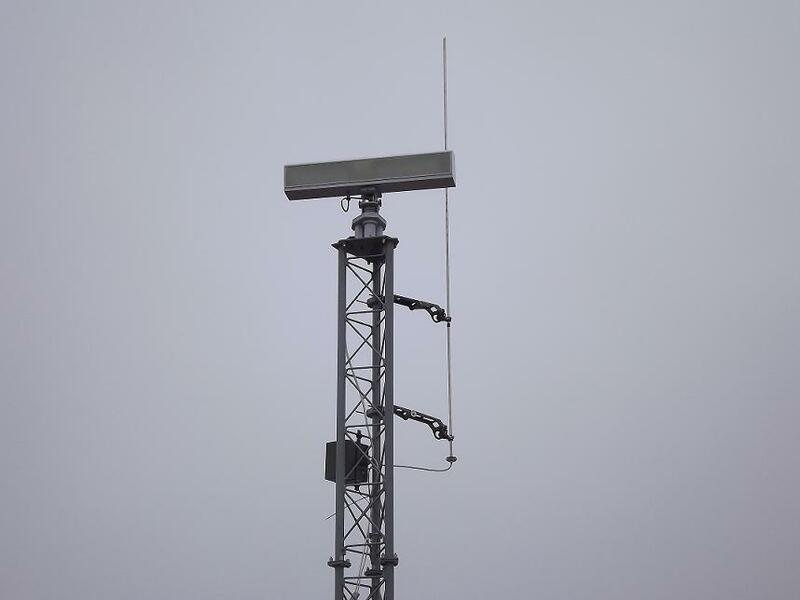 Radar “LIS-2М” : Holding Company "Ukrspetstechnika"
administrative and service buildings (warehouses, nuclear power plants, residences of important people, etc.) in all weather conditions in the absence of optical visibility. Detection and identification of the target is carried out in automatic mode. At the same time on the screen of the portable computer displayed a mark of the target which data is automatically stored in the log with the number, range, azimuth, speed and signature with reference to a map. 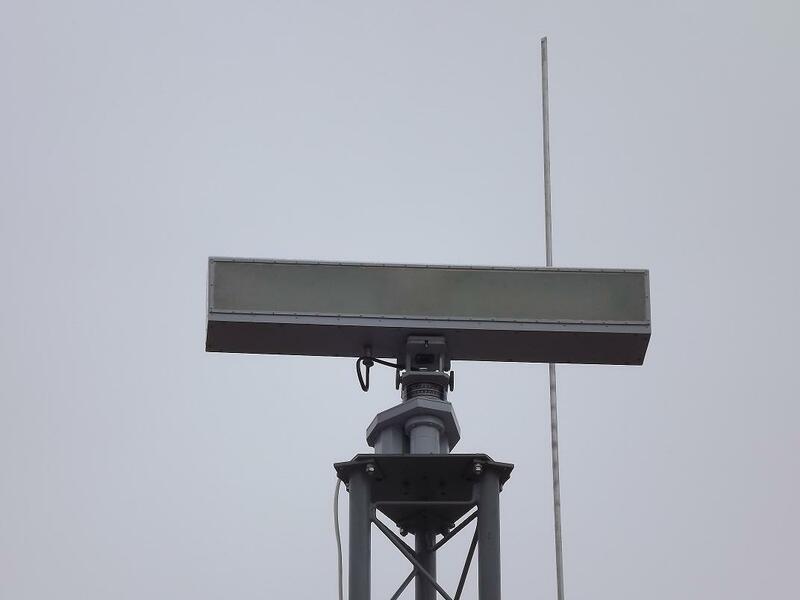 Also it is possible to unite multiple radars in one system connected with TV and IR cameras for identification of detected targets.